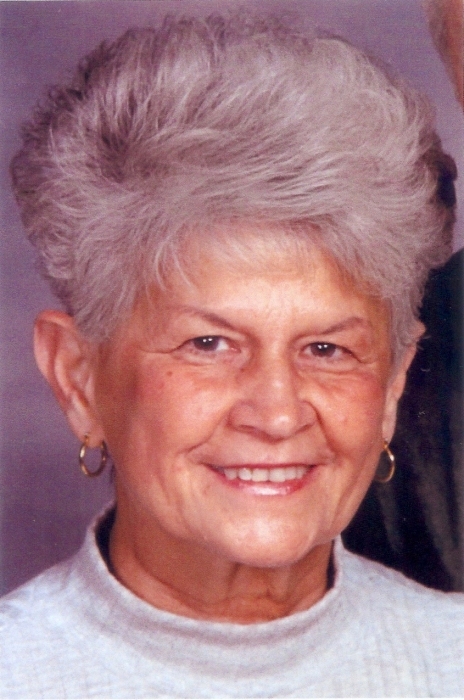 Denise L. DeVandry, 82, of Linesville, passed away after a courageous one year battle with cancer, on Friday, April 5, 2019, at her residence surrounded by her loving family. Born March 19, 1937, in Noblestown, Pennsylvania, she was the daughter of the late Alexander and Eleanor (Devesse) Kramer. She married Fred M. DeVandry on July 26, 1957. Denise graduated from West Allegheny High School in Imperial, Pennsylvania. She then received her nursing degree from Allegheny General Hospital. Denise worked as a nurse, for over 50 years, throughout Pennsylvania. She was a member of St. Philip Roman Catholic Church in Linesville, where she served on various committees. 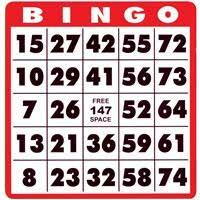 Denise loved playing bingo and blackjack. She enjoyed cooking, doing oil paintings and ceramics. Survivors include her loving husband of 61 years, Fred M. DeVandry; a son, Brian M. DeVandry and his wife, Tomoko, of Elizabeth, Colorado; three daughters, Brenda Omer and her husband, Rob, of Cranberry, Tammy DeVondry and her husband, Frank Smith, of Jupiter, Florida, and Deneen Wiencek and her husband, Pete, of Linesville; three grandchildren, Anthony Sitarik, Chelsea Omer, and Wesley Omer; two great-grandchildren, Isabella and A.J. Sitarik; five siblings, Alexis Keirn, Alexander Kramer and his wife, Barb, Charles Kramer and his companion, Sonia, Desire Kramer and his wife, Jean, and Leontine Cunningham and her husband, Barry; and many nieces and nephews. Calling hours will be on Tuesday from 2 to 4 and 7 to 9 p.m. at Royal-Coleman Funeral Home, 6028 U.S. Highway 6, Linesville. Additional calling will be on Wednesday from 11 a.m. until 12:45 p.m. at the funeral home. A Mass of Christian Burial will be 1 p.m. Wednesday at St. Philip Roman Catholic Church, 401 S. Mercer St., Linesville with Father Chris Hamlett as celebrant. Entombment will be in Queen of Heaven Catholic Cemetery in McMurray, Pennsylvania on Thursday at 2 p.m. In lieu of flowers, memorial contributions may be made to St. Philip Church. Please share a condolence or memory of Denise for the family at royalcolemanfuneralhome.com.